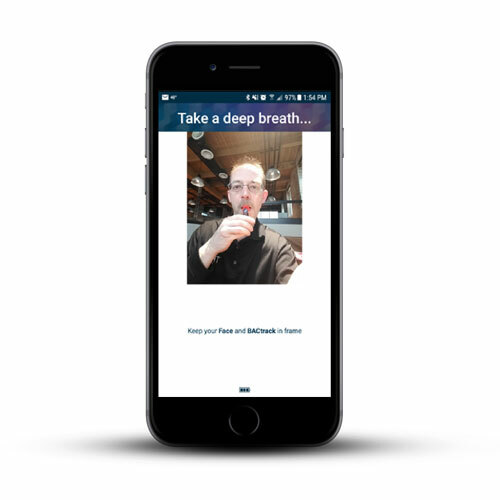 By integrating a smartphone app with a handheld breathalyzer, BACtrack allows participants to easily and discreetly submit BAC tests at any time, at any location. 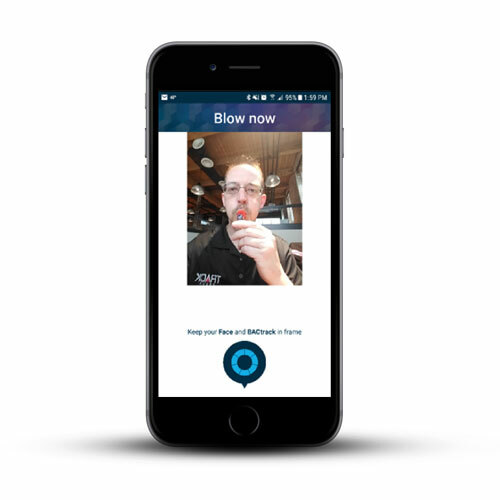 Video verification and GPS location information is transmitted; along with the BAC results, after each test. 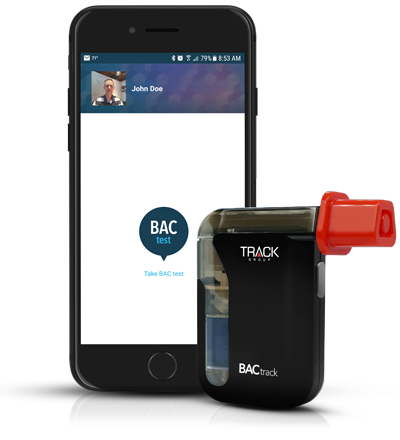 BACtrack’s mouthpiece was specifically designed for the criminal justice market to minimize the risk of test manipulation by the participant. This mouthpiece is standard for BACtrack and unique to Track Group. 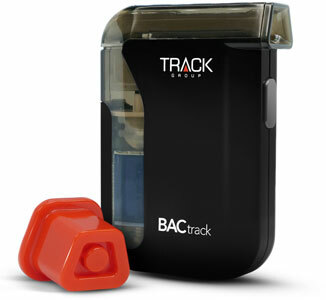 At only 1.75 oz., BACtrack can be easily carried in a pocket or purse to enable the participant to maintain compliance. 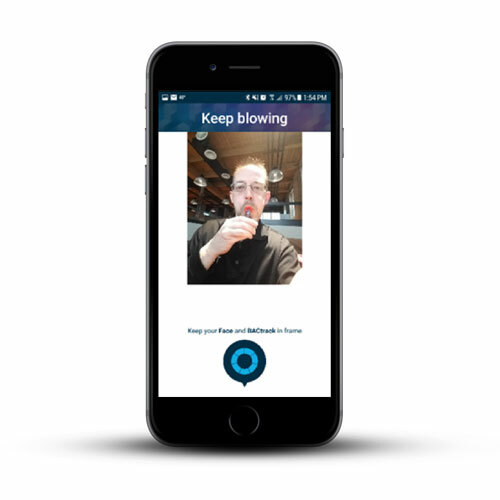 The app provides push notifications 15 minutes prior to a schedule test; then steps the participant through the simple testing process. To customize test scheduling for participants, the BACtrack system allows officers to quickly create on-off or weekly repeated schedules that can be random, manual or scheduled. Solves the #1 problem for agencies…..